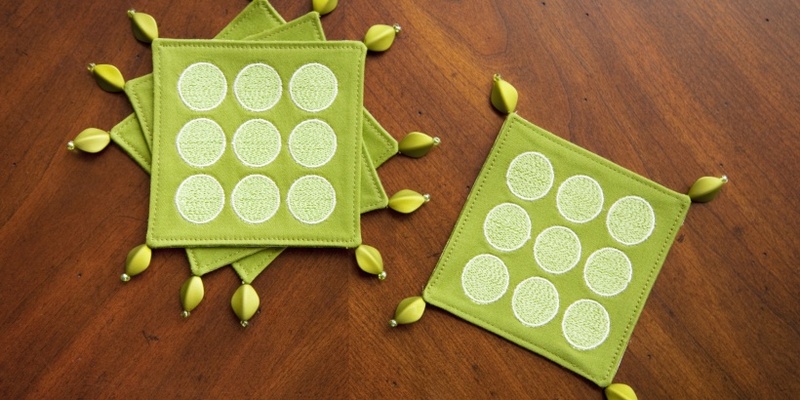 Make these stylish coasters in a snap using the REPEAT function. Great for a hostess gift or for yourself! 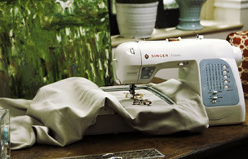 using your SINGER® FUTURA™ sewing & embroidery machine. 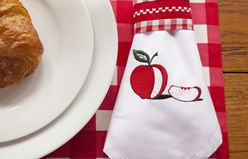 Personalize this fun and easy-to-make apron! 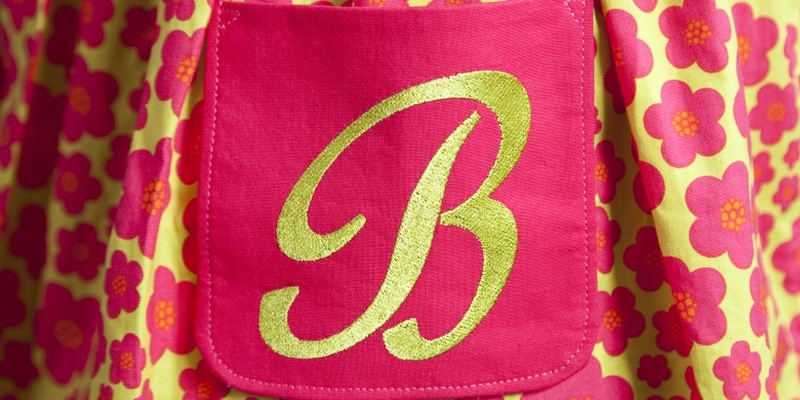 The SINGER® HyperFont™ software, along with your computer’s fonts, allows you to create custom monograms in a snap. A great holiday gift idea! 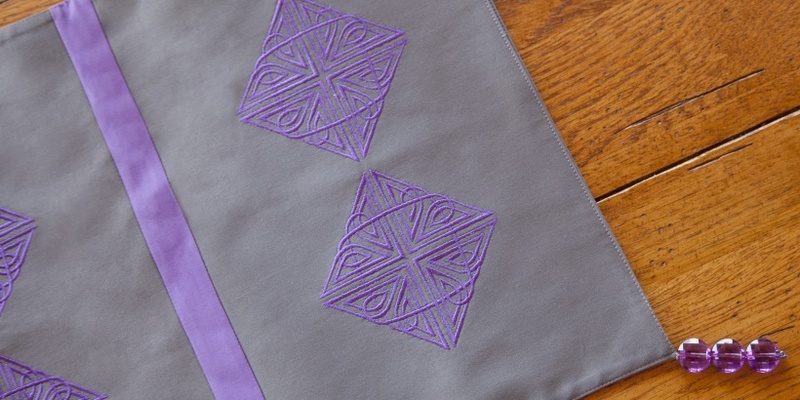 We're excited to launch our monthly newsletter, Embroidery Made Easy. It is designed to give you the latest tips, techniques and project ideas. Check back each month for new issues!